When Niko Russo’s father slipped on black ice and shattered his spine, he started a long journey that would eventually push him to become an expert in the properties of hemp and to ultimately form his own hemp production company. For Russo and co-founder Jim McCready, starting Cannaviri organic hemp products was prompted by a mission to create a truly organic product of the highest quality in a vertically-integrated operation encompassing growing, processing and infusion. That was harder than it seemed since the federal government closely controls the importation of hemp seeds from outside the US. 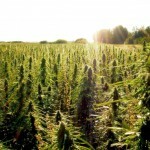 And even though industrial hemp has been an indigenous plant in North America for thousands of years, it is still a controlled plant according to federal laws. 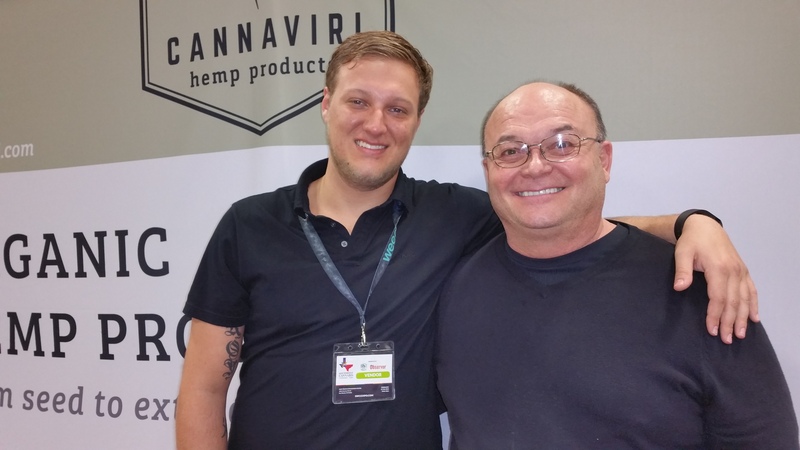 As the Cannaviri business developed, its founders realized they needed a better way to assure they were producing quality products that met their standards. They also needed higher potency CBD oil in order to develop products that were most effective. 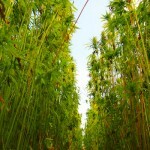 This led Russo to begin developing his own strain of hemp from industrial hemp seeds imported from Canada. CBD is legal across the US, no matter where it is extracted from. Hemp growing laws differ from state to state, however, CBD is legal everywhere as long as it contains less than .3% THC, Russo said. After four months of testing and cross-pollenization, Russo, who is 21-years-old, and McCready, 61, developed their own strain of hemp seeds that when grown and extracted, tests at 75 percent CBD concentrated and .29 percent of THC content. (THC is present in all CBD and in miniscule levels helps the body absorb more CBD, according to McCready.) To keep the concentrations high, a CBD honey paste is infused into all of their products. To maintain the high content standards, Russo said each product batch is tested by a third party laboratory. Today, Cannaviri has three farms sites in Colorado, including two outdoor greenhouses that are 4,600-square-feet and an outdoor hemp field covering five acres. 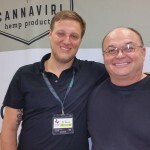 With the growing process using their own internally-developed hybrid hemp seeds, Cannaviri has developed a patent-pending technique to produce his products. He also is 100 percent self-sufficient with its growing, processing and infusing operations. The company has three product lines: capsules, tinctures and a vape product, E-juice that is entirely organic and contains 100 mg of CBD. Of the three product lines, Russo said the bestselling product is the vape juice, followed by the high CBD content capsules. Quality control is also an industry issue since the FDA recently tested 24 CBD products from eight companies and found that only two actually contained the amount of CBD stated on their labels, and also tested positive for harmful chemicals.